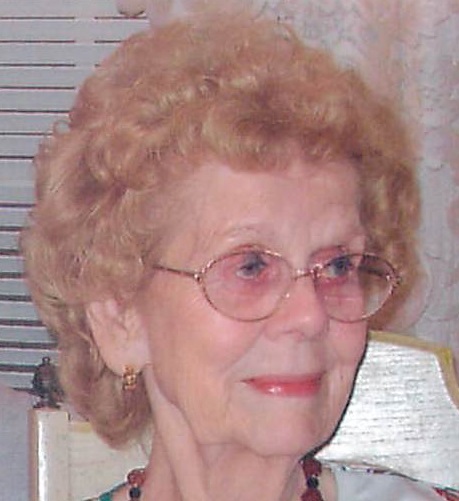 Suzanne (McLean) Montano, 93, passed away Tuesday, April 2, 2019 at the Providence House surrounded by her loving family. Born in Vinton, Iowa, July 21, 1925, she was the daughter of the late Clarence and Anna (Downs) McLean. Suzanne lived in Iowa, Colorado and Texas before moving to this area in 2008. She was a communicant of the Sacred Heart Church in Springfield. Her beloved husband, Frank E. Montano passed away in 2011 and her beloved son, Greg passed in 2008. She leaves her loving children, Dr. Gary L. Montano and his wife Cynthia of West Springfield and Suzanne M. Montano and her partner Pat Landreth of Salida, CO, her beloved grandchildren, Matt and his wife Liz, Lauren, Kay and Ross and her beloved great granddaughter, Vivienne. The funeral mass will be held Friday, April 5 at 9AM from the Sacred Heart Church ,387 Chestnut St., Springfield. Burial will be in the Mass. Veteran’s Memorial Cemetery at the convenience of the family. The Toomey-O’Brien Funeral Home has been entrusted with arrangements. Donations may be made to the Sisters of Providence, 5 Gamelin St., Holyoke, MA 01040.